I have a small project aquaponics experiment going on in the living room of my apartment that requires that there are absolutely no leaks in the water piping systems. The 1 Uniseals I order from Aussieglobe.com have worked out beautifully well. Where there was a bulkhead fitting there was a leak and when I replaced it with a uniseal there was none. 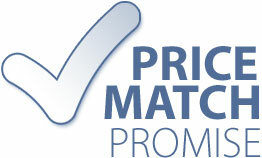 I think it is an excellent product, that is cheap and very effective for this particular application. If you are trying to run pipe through the side of a barrel or from one reservoir to another and need a easily installed, water tight seal this is a wonderful option. 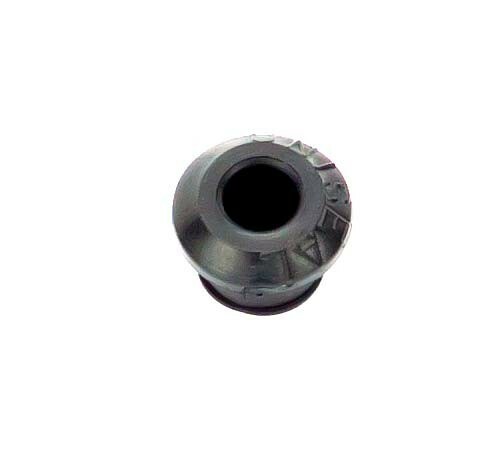 As for high pressure water I don''''''''t know but the seal''''''''s outside diameter seal is observably snug and the interior diameter, where the plumbing goes through the pipe/seal barrier is also very tight. Better still they are removable for re-use elsewhere (which I might add takes some effort but it is certainly possible). Thank you for the great product! 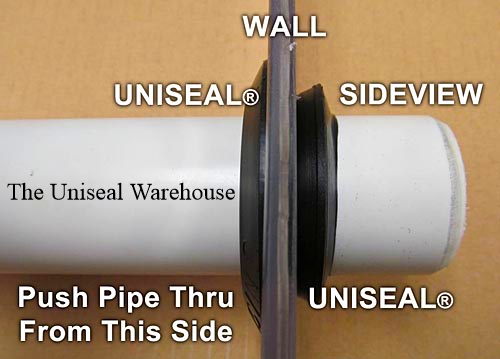 I will use Uniseal anytime I need to insert a pipe into a water reservoir and prevent even a drop of water from spilling. Very reliable seals!